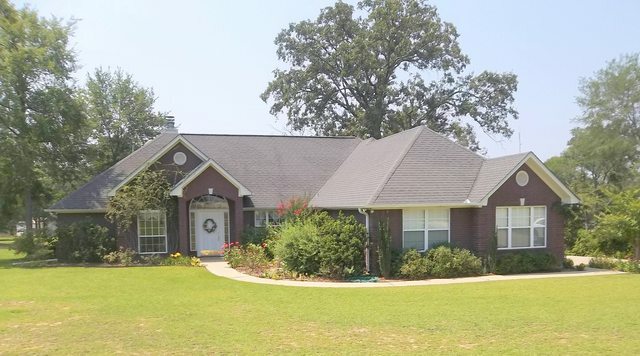 Contact Properties Unlimited for real estate property in Northeast Texas including Pittsburg Texas, Camp,Titus,Morris and Upshur counties in the Northeast Texas region. Search for homes, farms, ranches, land for sale, lake properties, hunting property and acreage. Home » Wonderful Custom Home! Great Neighborhood! Wonderful Custom Home! Great Neighborhood! Comments Off on Wonderful Custom Home! Great Neighborhood!